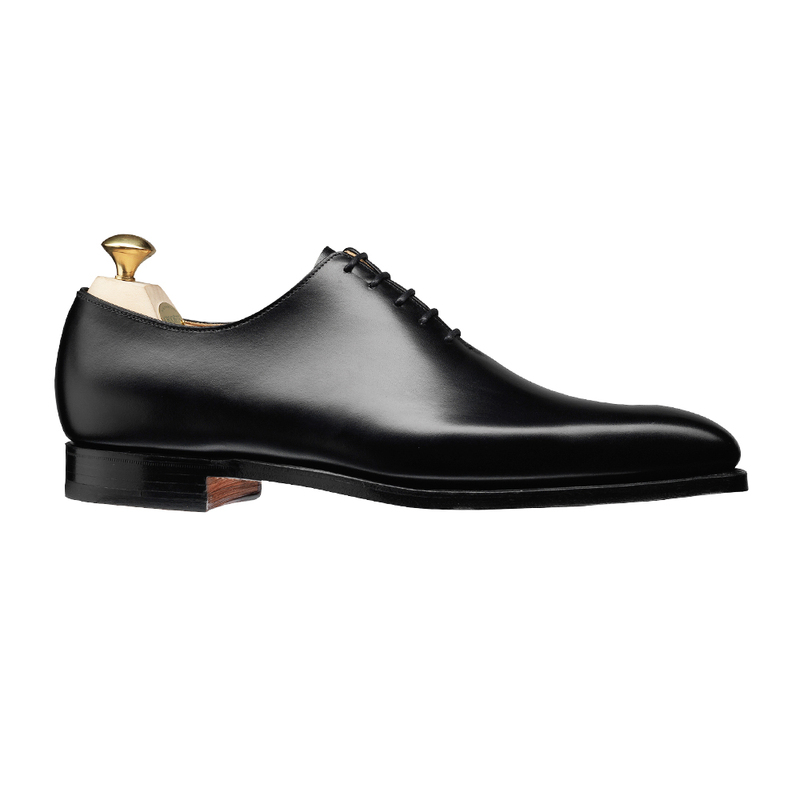 Alex, a plain design wholecut shoe made from fine calf leather and featuring single leather soles. 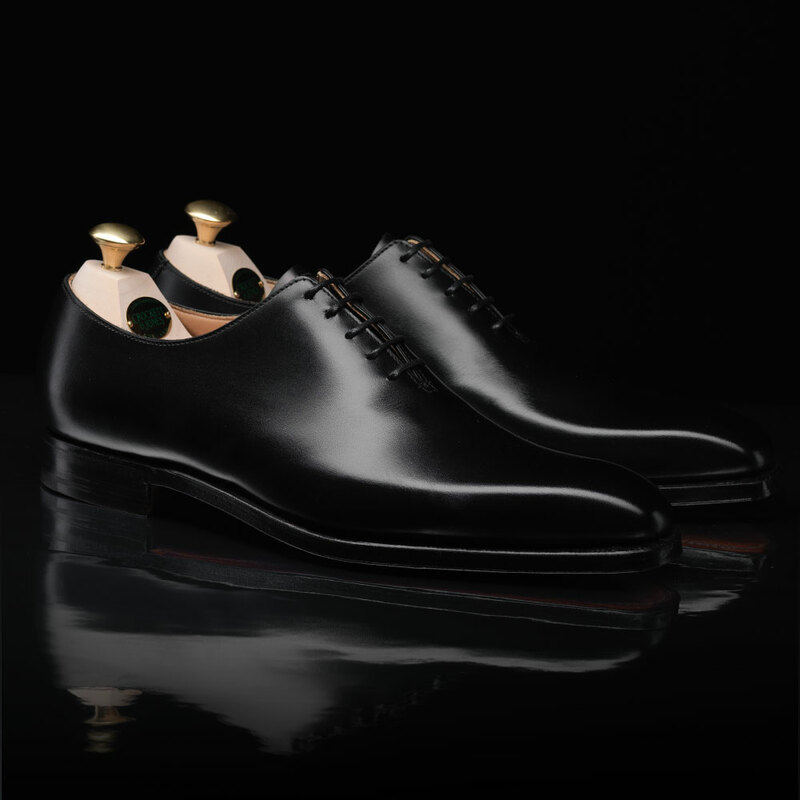 From the Men’s Main collection. 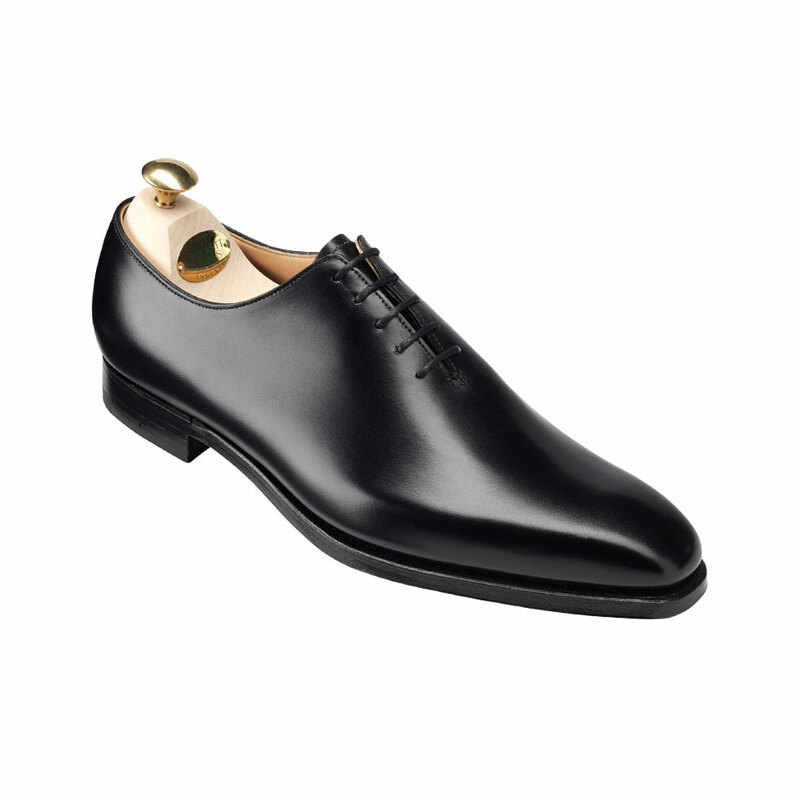 Alex in Black Calf has famously featured in the 23rd James Bond film, SKYFALL.